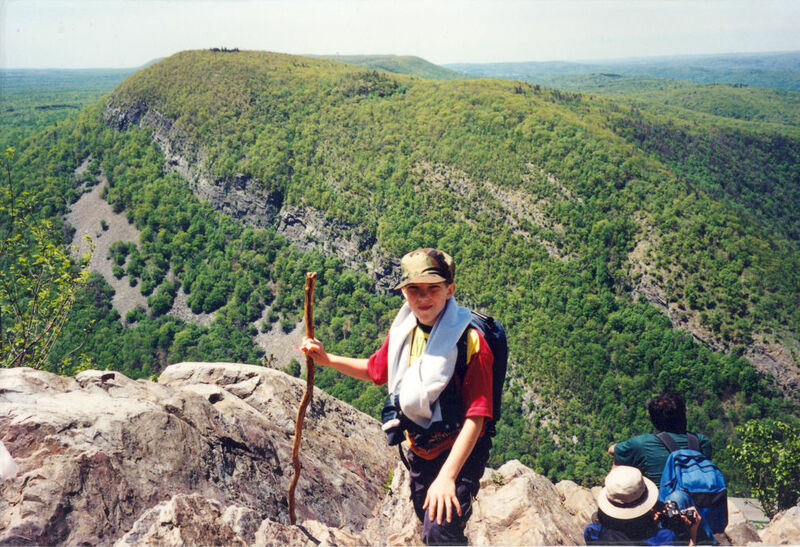 Adjacent to the Delaware Water Gap National Recreation Area and Appalachian Trail, our large wooded sites and miles of hiking trails offer a unique opportunity to reconnect with nature. Whether you are a veteran outdoor enthusiast, or a first time camper, you will find what you are looking for in our primitive tent sites, electric and water sites, cabins, or onsite RV rentals. We'd be pleased to be your hosts. The Lakota Wolf Preserve, located on the campground, offers educational talks and photo opportunities of a lifetime. The howling of wolves, which can be heard while sitting at your campfire, reinforces the feeling of a remote wilderness setting, yet you are only a short drive from dozens of family attractions, restaurants and exciting shopping venues in the New Jersey Skylands and Pennsylvania Poconos. In an effort to contain and eliminate infestations of the Asian Long Horned Beetle, Emerald Ash Borer, and other destructive insects and diseases, the NJDEP has placed a ban on the transport of firewood in NJ. Because of this threat to our forests, we can no longer allow campers to bring firewood from outside the campground. Anyone who does bring wood with them will not be allowed on the premises. No Refunds will be given. It is important that you inform all members of your party of this policy. 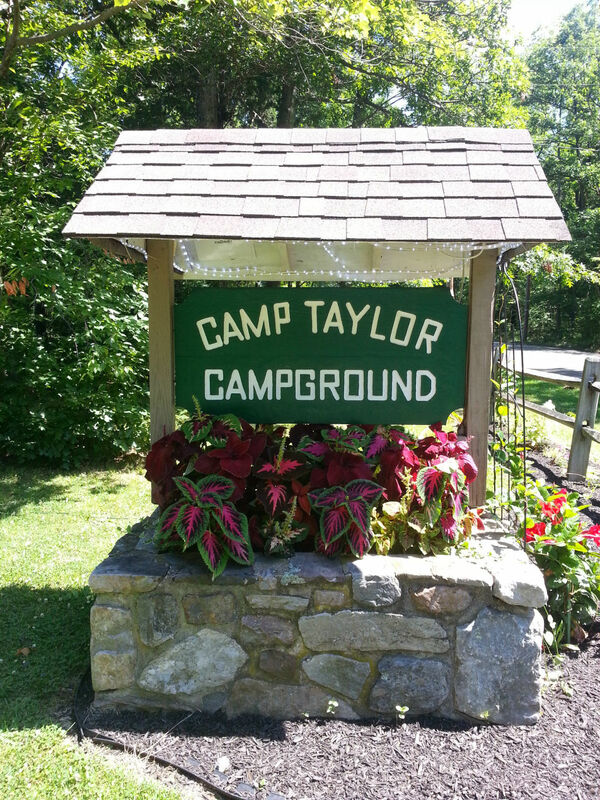 Through daily business practices focusing on promoting and preserving our natural resources, we strive to provide camping families a place to experience & reconnect with nature through vacations that are both fun and environmentally responsible. Direct hiking acces to Worhington State Forest and the Deleware Water Gap National Recreation Area means you never need to worry about finding parking to hike to the top of Mt Tammany or the Appalachian Trail. With hiking destinations and loops both on our property and in the adjacent public land including Sunfish Pond and the point of the Water Gap, you can plan as long or as short of a hike you want. Planned weekend activities including crafts, treasure hunts and animal shows! Thursday thru Sunday, 9:30am - 5pm. Sunday thru Thursday, 9am - 6pm. Friday & Sat, 9am - 9pm.